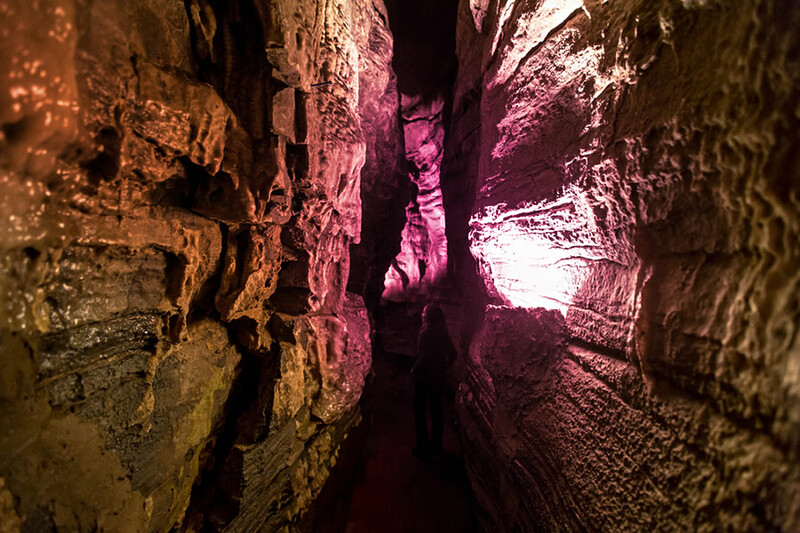 Howe Caverns is named after farmer Lester Howe, who discovered the cave on May 22, 1842. It is a popular tourist attraction, providing cave-goers with a sense of caving or spelunking, without needing the advanced equipment and training usually associated with such adventures. 156’ below ground the doors open into a prehistoric underground cavern 6,000,000 years in the making! Explore the cave and learn about its magnificent natural features. The tour now lasts about 80 minutes and shows the majority of the cave. Visitors begin at the elevators and continue a boat cruise to the end of the Lake of Venus, which marks the end of Howe Caverns' property. 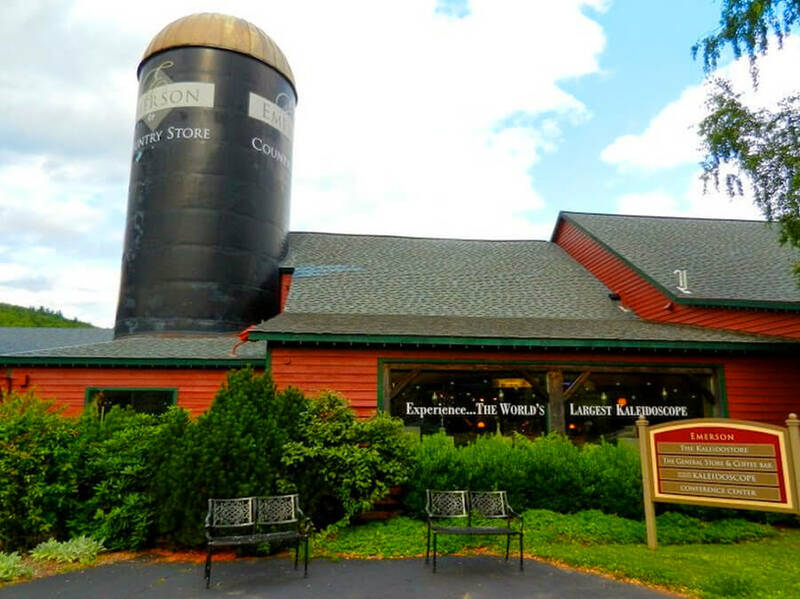 A Guinness World Record-holding, multisensory attraction, the World's Largest Kaleidoscope in Mount Tremper, New York, operates year-round and is remarkably affordable for families: $5 per show, children under 12 are free. And, after the show, it's equally fun to view the diverse kaleidoscopes for sale in the Kaleidostore. 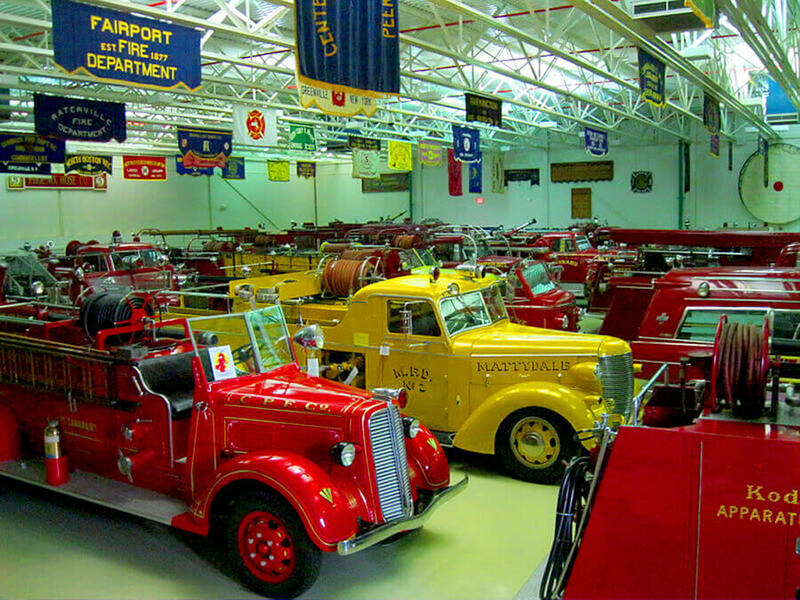 FASNY Museum of Firefighting is the home of the premiere collection of American firefighting artifacts in the world from 1725 till today and the total square footage of the Museum stands at approximately 50,000 square feet. From four pieces of apparatus, the Museum’s collection has grown to include ninety pieces of apparatus and numerous pieces of American fire equipment. 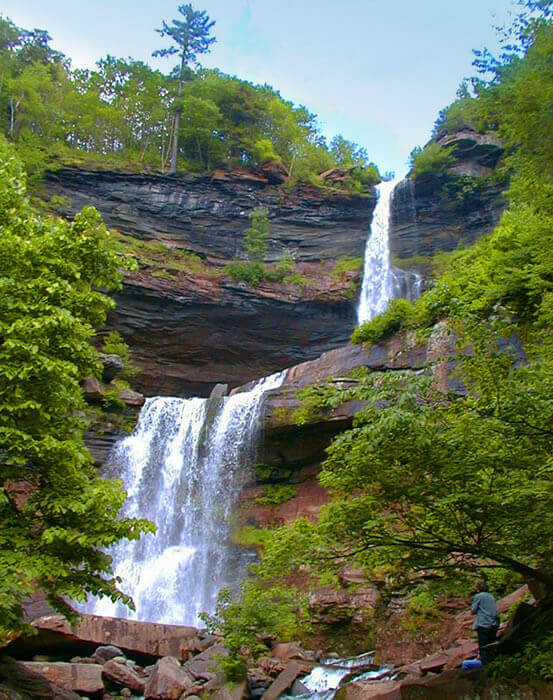 Kaaterskill Falls is a two-drop waterfall located in the eastern Catskill Mountains of New York, on the north side of Kaaterskill Clove, between the hamlets of Haines Falls and Palenville in Greene County's Town of Hunter. The dual cascades total 260 feet (79 m) in height, making it one of the higher waterfalls in New York, and one of the Eastern United States' taller waterfalls. 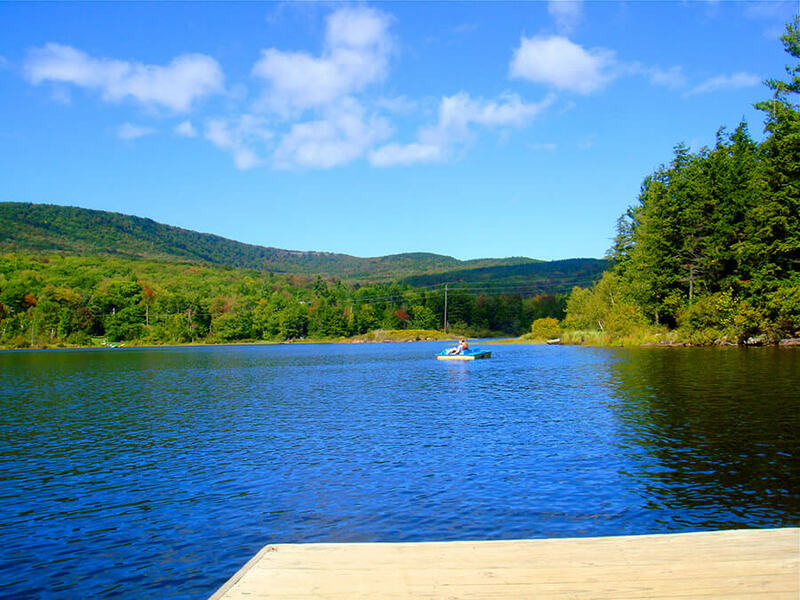 North–South Lake is an 1,100-acre state campground in the Catskill Forest Preserve near Palenville, New York near the site of the historic Catskill Mountain House overlooking the Hudson River. The escarpment on which the lakes are located is at 2,250 feet (685.8 m), 1,700 feet (518 m) above the valley floor, providing a view of five states in clear weather. Housed in a 19th-century dairy barn, the Blenheim-Gilboa Visitors Center has been completely renovated as part of our power project’s 25th anniversary. State-of-the-art exhibits and interactive displays demonstrate how our power is made and how it’s used. Video and computer technology help explain the science of energy and electricity to children and adults alike. One of the plant's original turbine rotor blades has recently been put on exhibit on the visitors center's grounds. Spring, summer and fall at Hunter Mountain are full of weekends packed with live music, dancing, delicious food and drink, plus lots of activities for kids! Make your own memories at a Hunter festival, and plan on coming back to enjoy year after year! Check back soon for more information. 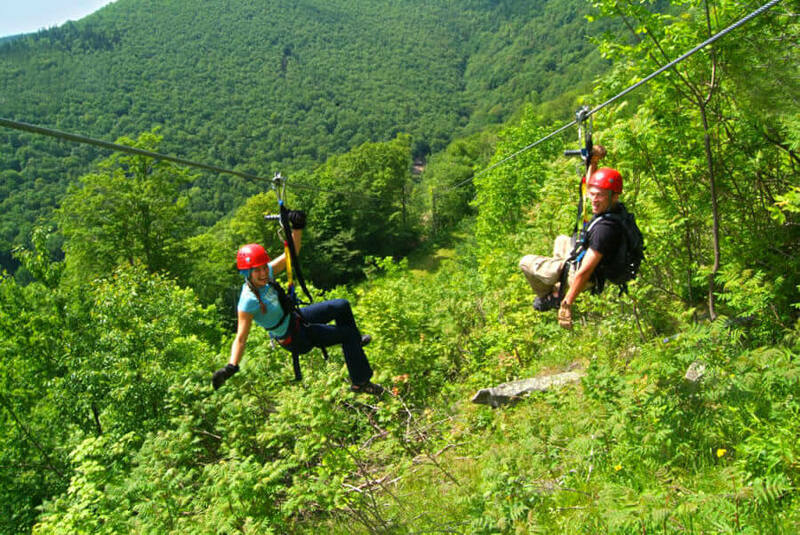 New York Zip line Adventure Tours is a perfect outdoor adventure for the whole family, located right at Hunter Mountain in the heart of the beautiful Northern Catskills. 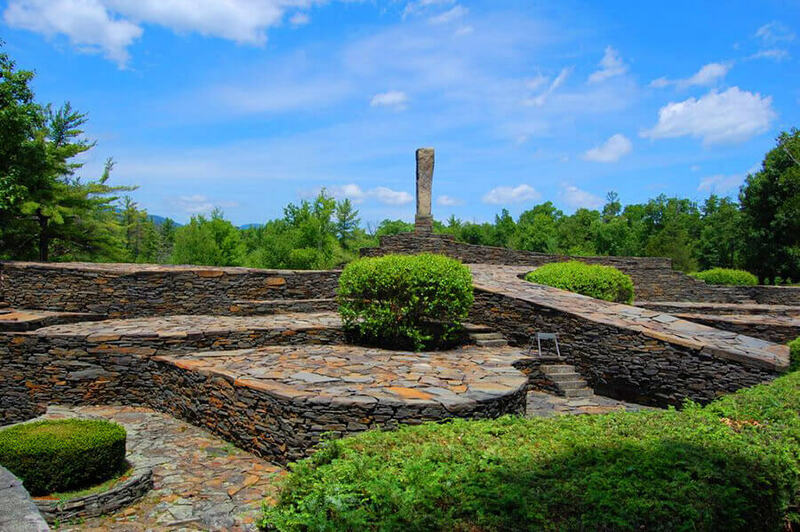 Opus 40 is a large environmental sculpture in Saugerties, New York, created by sculptor and quarryman Harvey Fite (1903—1976). It comprises a sprawling series of dry-stone ramps, pedestals and platforms covering 6.5 acres (2.6 ha) of a bluestone quarry. 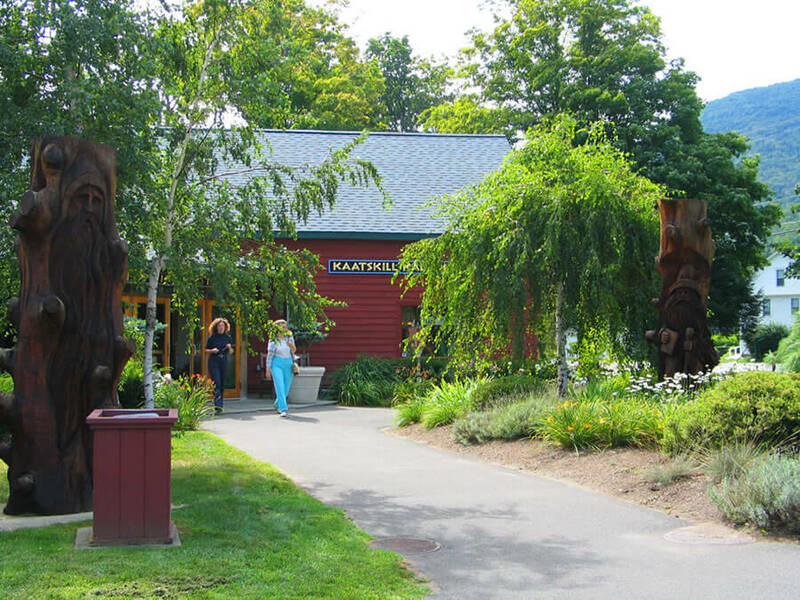 The Iroquois Indian Museum is an educational institution dedicated to fostering understanding of Iroquois culture using Iroquois art as a window to that culture. The Museum is a venue for promoting Iroquois art and artists, and a meeting place for all peoples to celebrate Iroquois culture and diversity. 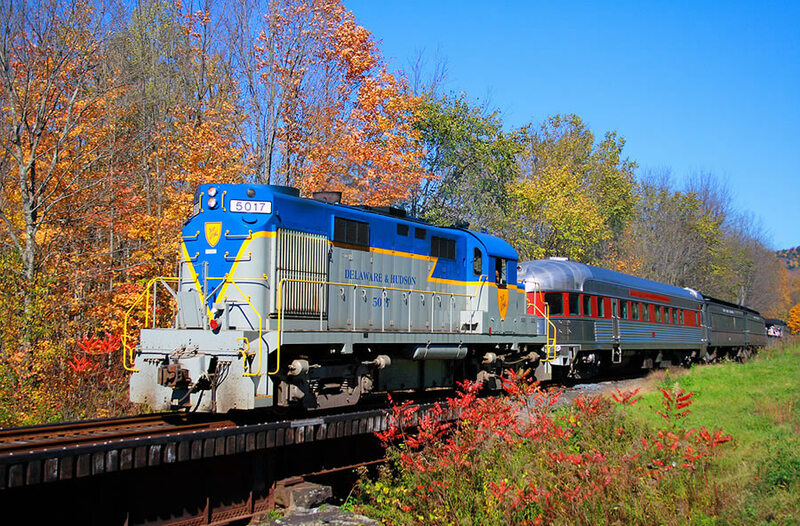 Hop aboard this Scenic Train Ride and unwind during a leisurely-paced excursion through the legendary Catskill Mountains, offering some of the country’s most magnificent scenery.Trains embark on a round-trip between Arkville, NY and Roxbury, NY. Special Events Include Train Robberies, Twilight Rides and Dining Options for Group Visits. 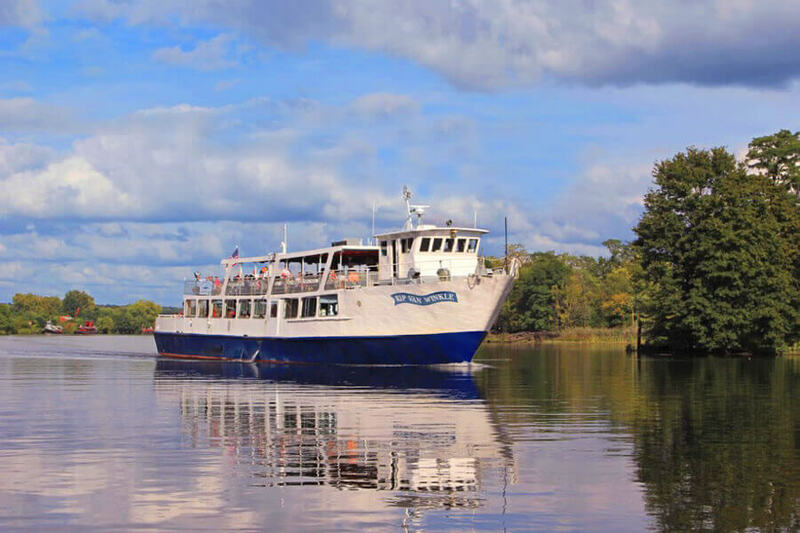 For over thirty years, Hudson River excursions with Hudson River Cruises has provided passengers a first hand view of the historic shoreline from the decks of the Rip Van Winkle. 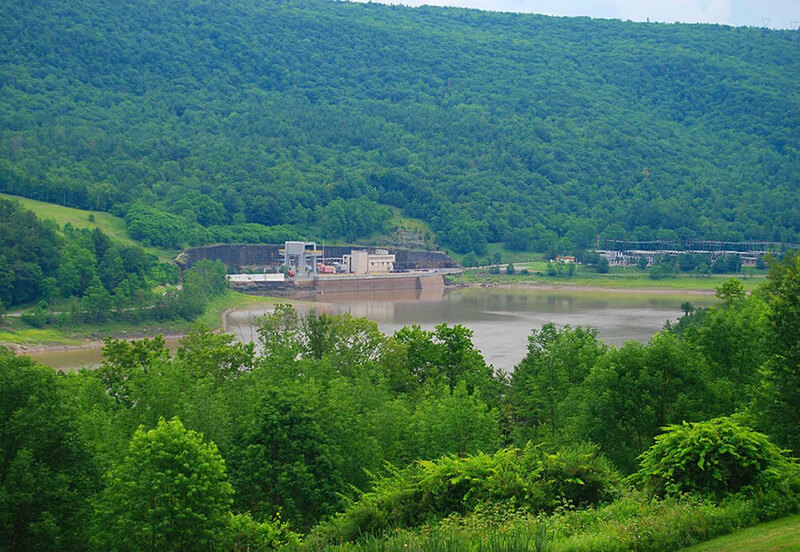 From our location in the heart of the Hudson River Valley in Kingston NY, Hudson River Cruises provides a delightfully unique opportunity to explore this scenic shoreline. Each year they come, advancing silently up the Hudson River, the only sign of their presence being the flotilla of fishing boats and numerous riverbank anglers hoping for a tussle with these powerful fish. Striped bass have been spawning in the Hudson for many years and the popularity of fishing for them has increased dramatically. Many people are amazed that there are fish weighing up to, and in some cases well beyond, 40 pounds in the river. The sizes do vary, but it is not uncommon to catch striped bass in the 20-25 pound range on a regular basis during the fishing season. A big circular tour with many possible places to explore. Heading south to the Kingston Rhinecliff Bridge, the tour crosses to the eastern shore. 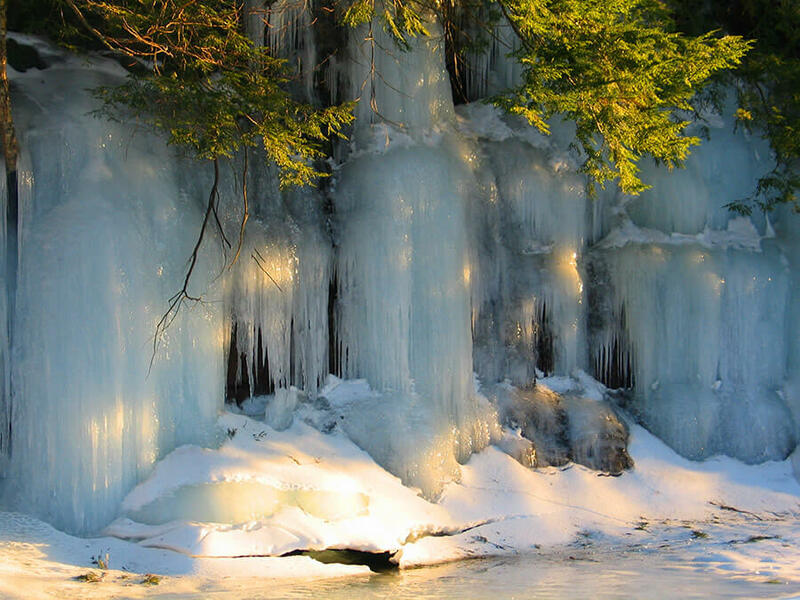 You can explore South Tivoli Bay and see the Sawkill Creek waterfall at Bard College or stop on Cruger Island for a break. Continuing north to Tivoli the tour can turn back to the starting point or head to the Saugerties Lighthouse. Mahayana Temple is the oldest Chinese Buddhist Temple on the East Coast. It was founded by Mrs. Annie Ying and funded by her husband Mr. James Ying. The Mahayana Temple Main Hall in south Cairo was completed on September 25th, 1971. 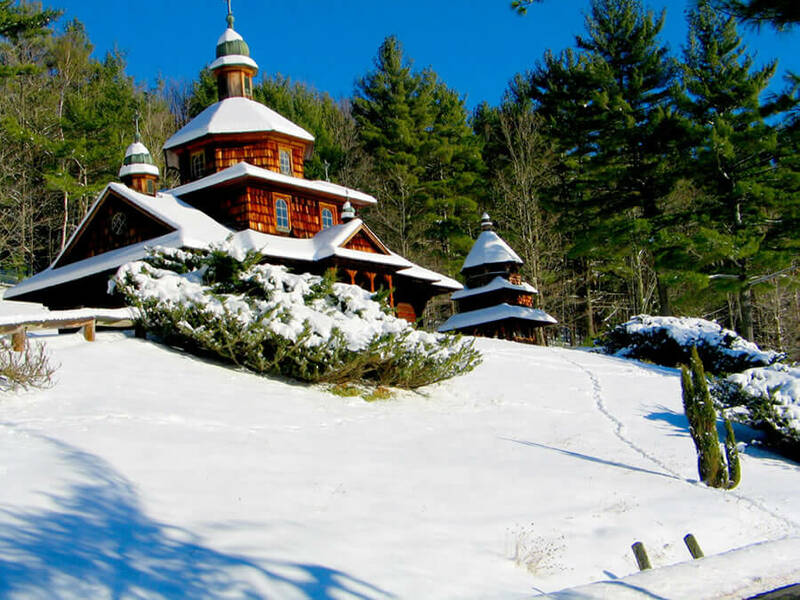 The Mahayana property is now about 166.5 acres. 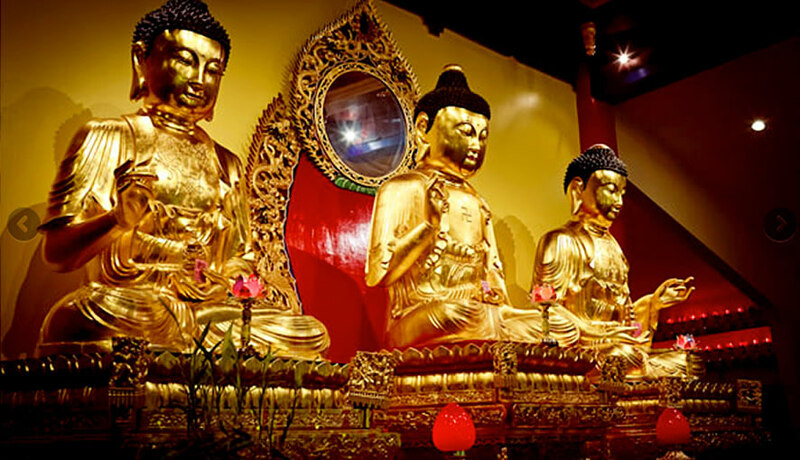 Come and spend a day among Buddhist monks, in the heart of Chinese architecture and culture. Open to the public year round. Designed and created by BELMAN Media Inc.